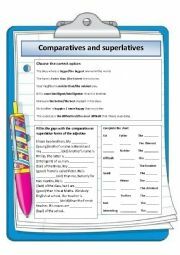 A comprehensive review of the simple past in affirmative, negative and interrogative for regular and irregular verbs. Many thanks to sictireala8 for the template. 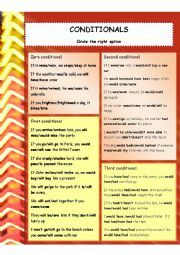 A revision of all conditional types, zero, first, second and third. 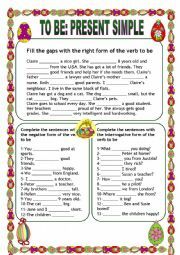 An exercise to learn differences among several expressions for the future. 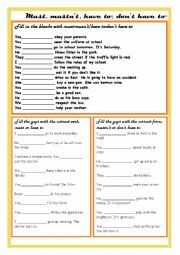 The student may revise the use of will, going to, present continuous and present simple. Many thanks to shusu-euphe for the beautiful template. 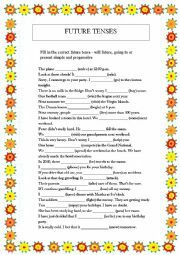 An exercise to revise the uses of the past simple and present perfect. The key is included. Thanks to Aisha77 for the template. 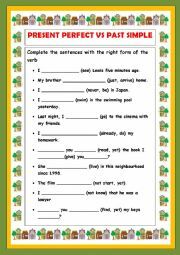 This is a worksheet to learn the use of present perfect and past simple. Key is included. Thanks to marinaru for the template. 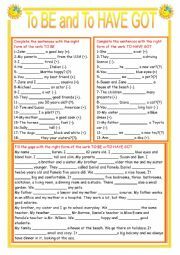 An exercise on the verb to be for young learners. Thanks to manuelanunes3 for the template. 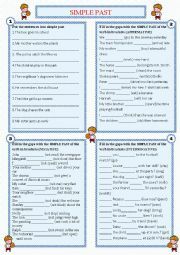 A revision of the uses of must, mustn�t, have to and don�t have to. 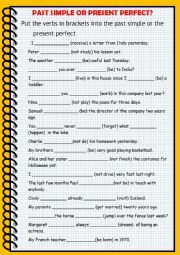 Answer key provided. Thanks to magneto for the nice template. 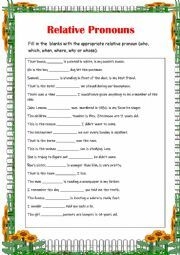 A worksheet to practice the use of relative pronouns. Thanks to miss manal for the template.